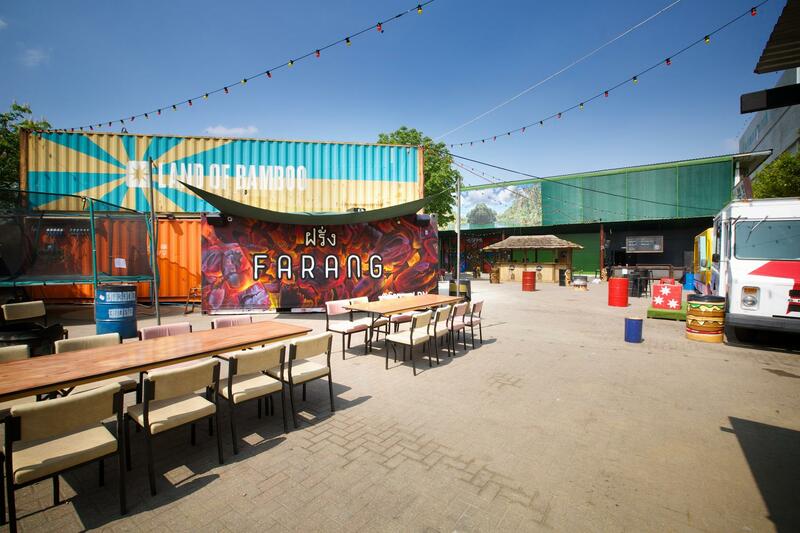 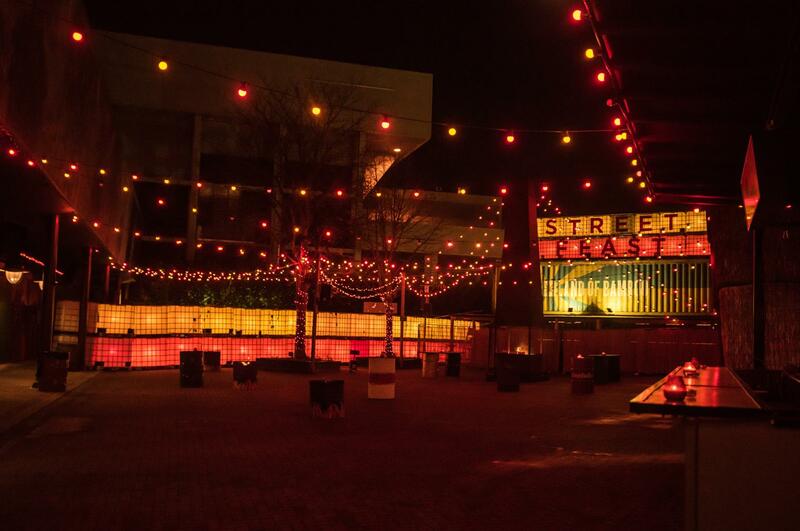 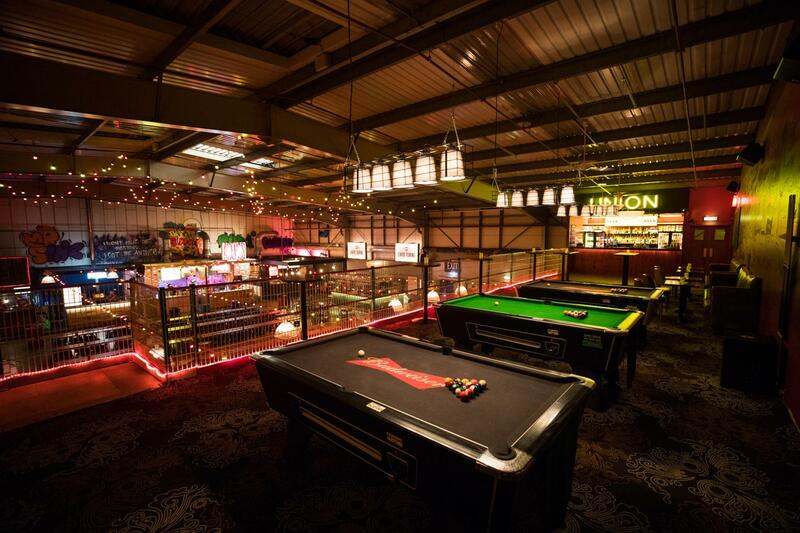 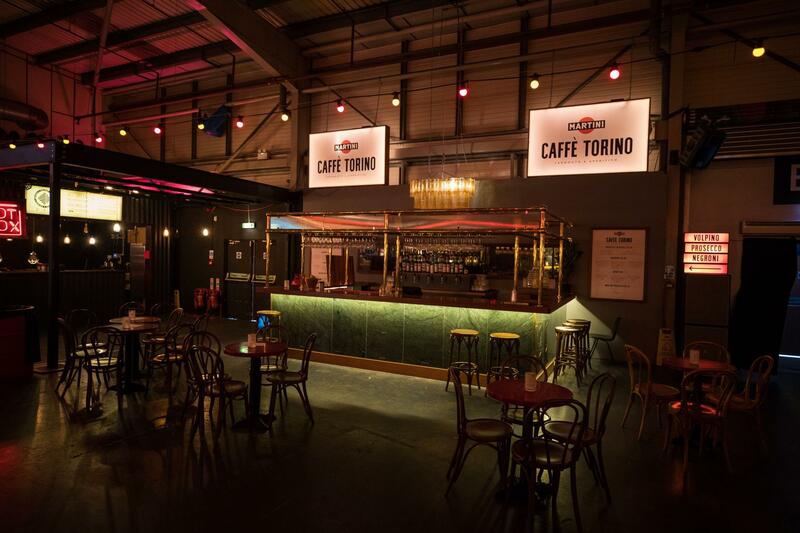 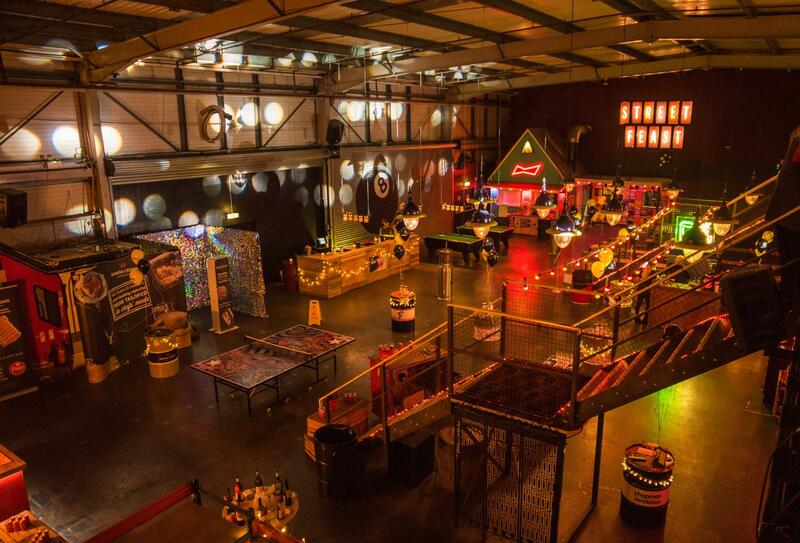 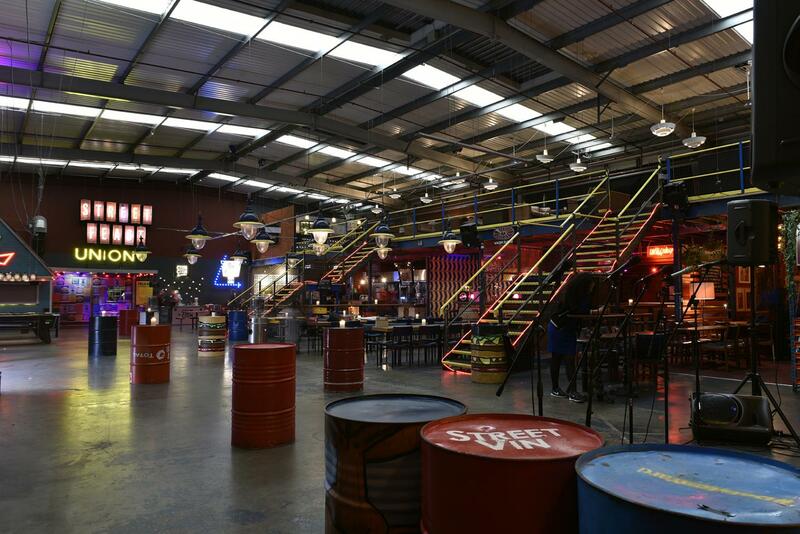 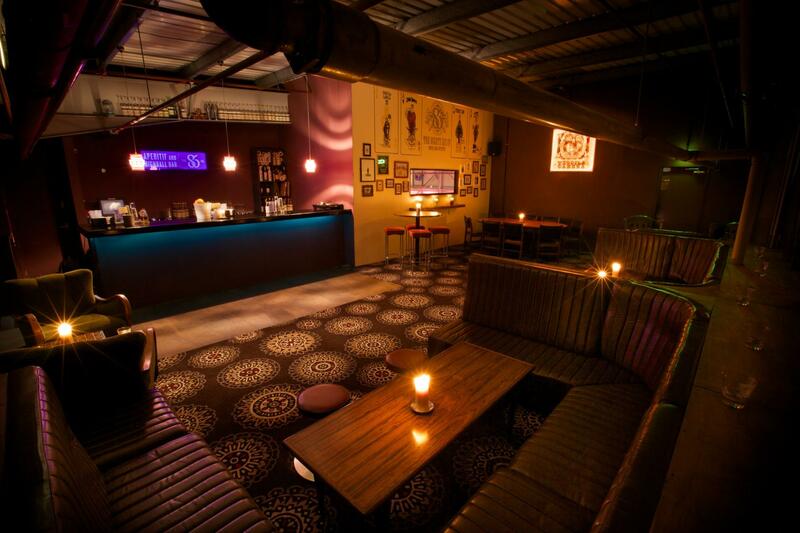 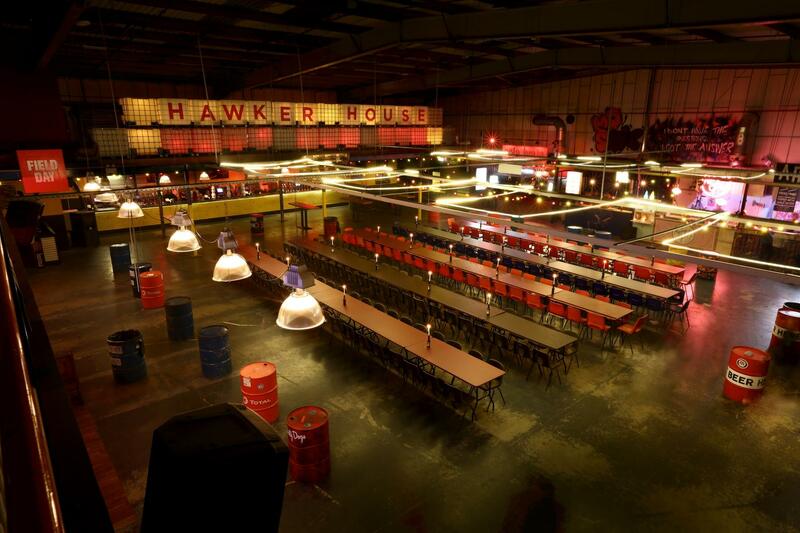 Two massive rooms, 14 street food traders, DJ and free reign of our biggest and best night arena. 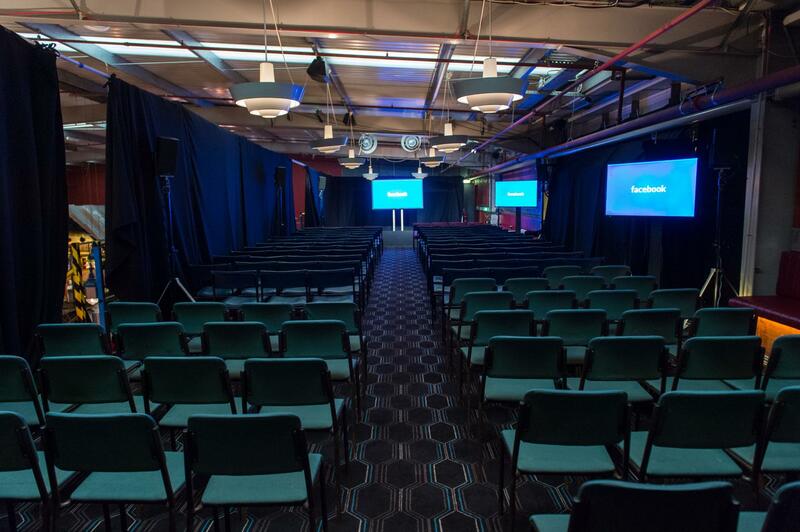 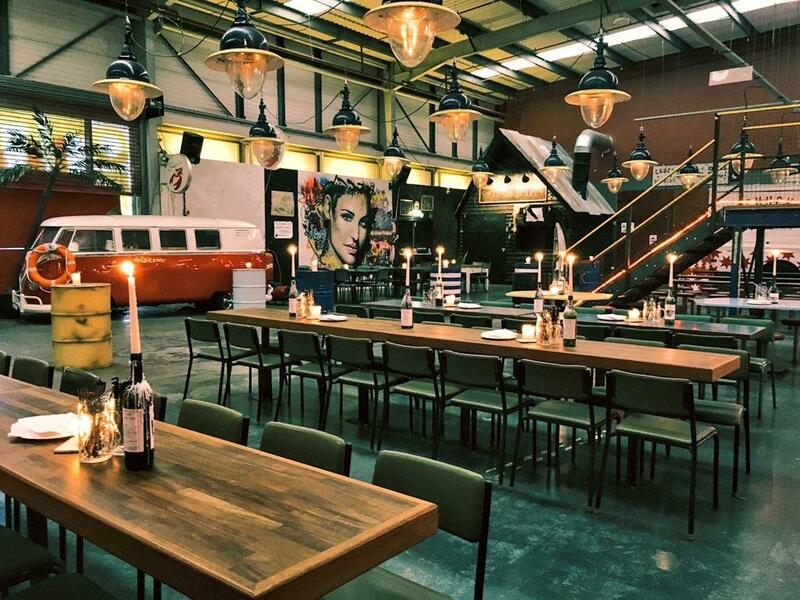 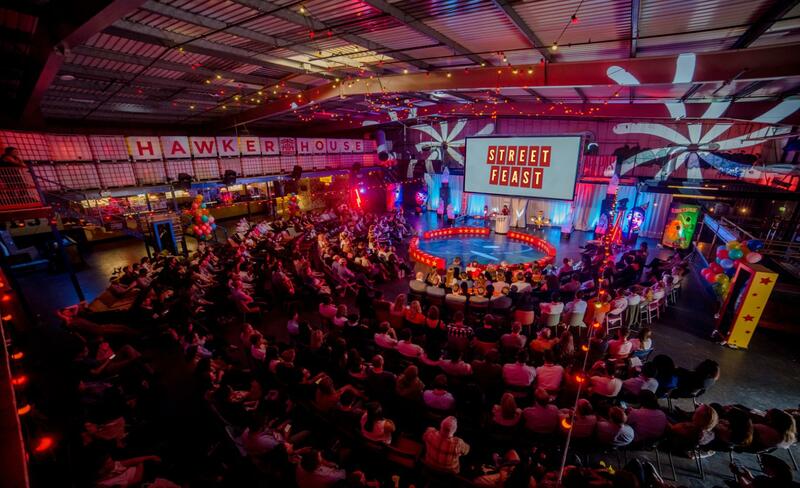 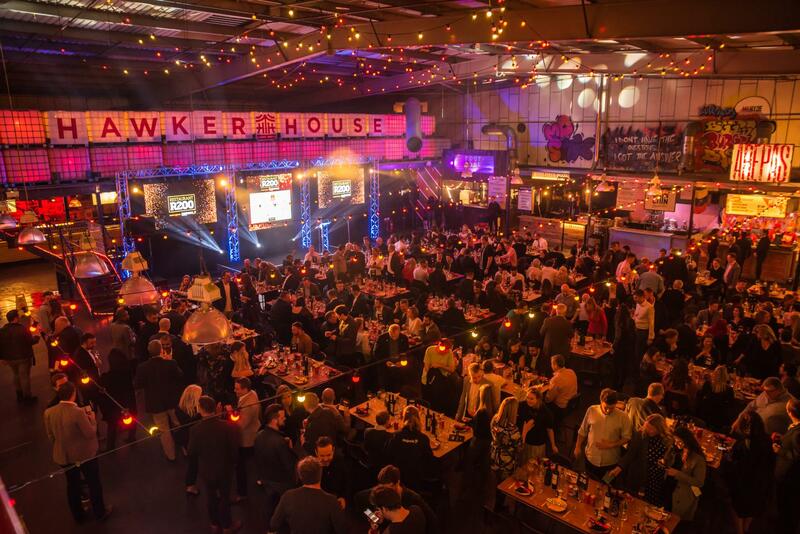 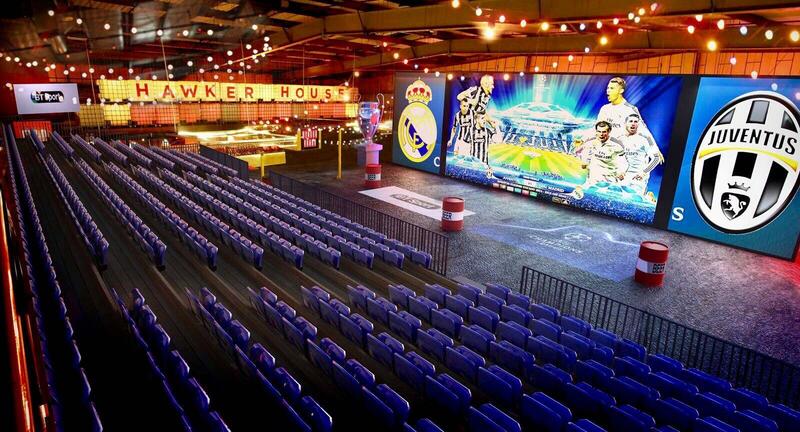 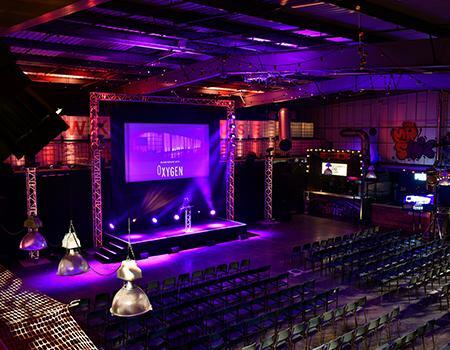 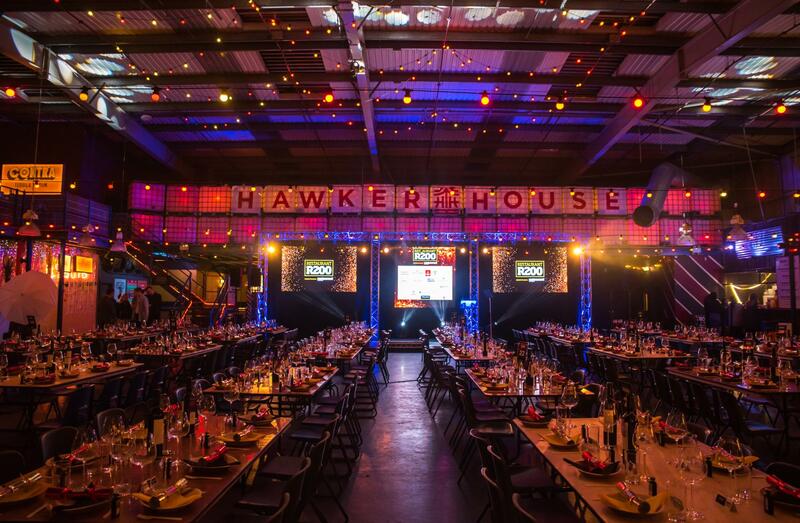 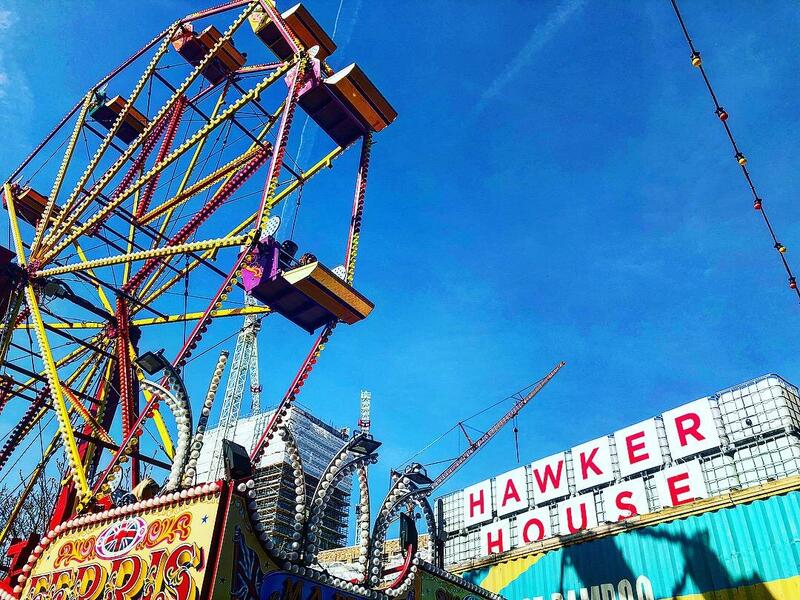 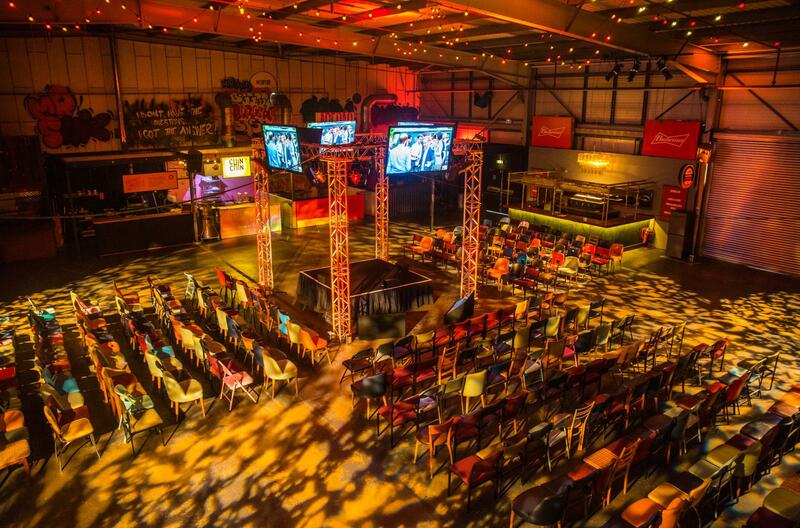 Hawker House is the perfect alternative space for large scale conferences. 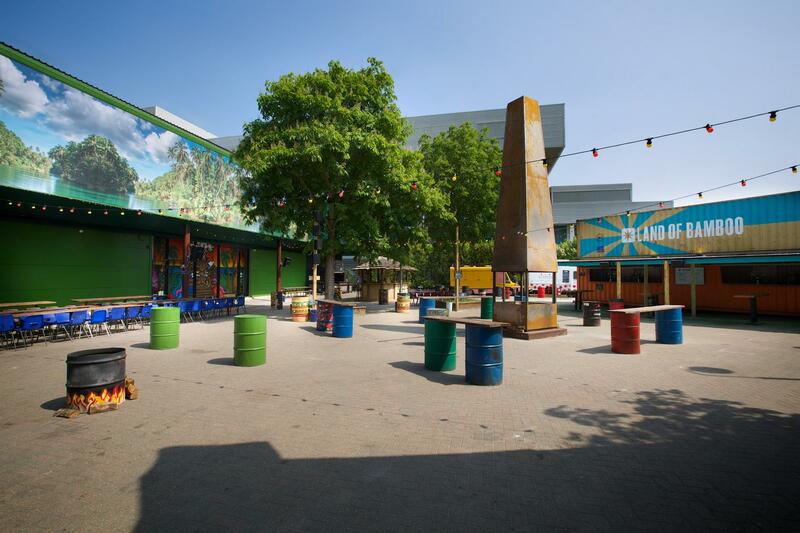 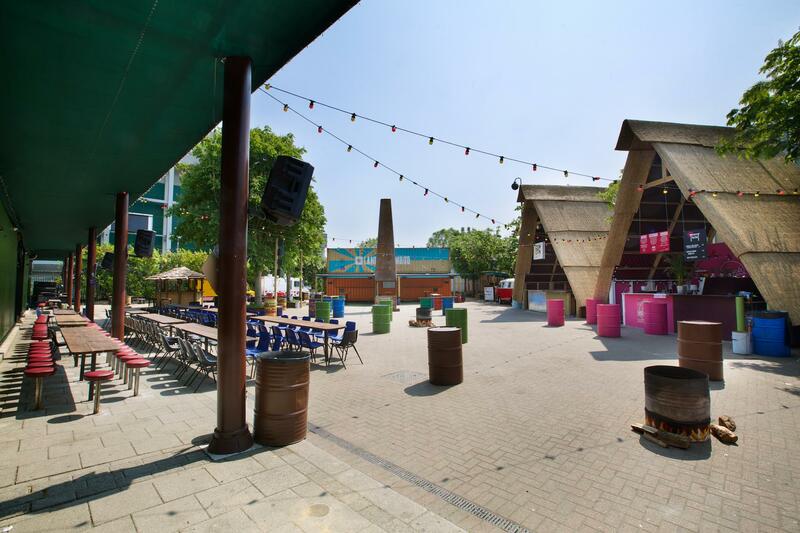 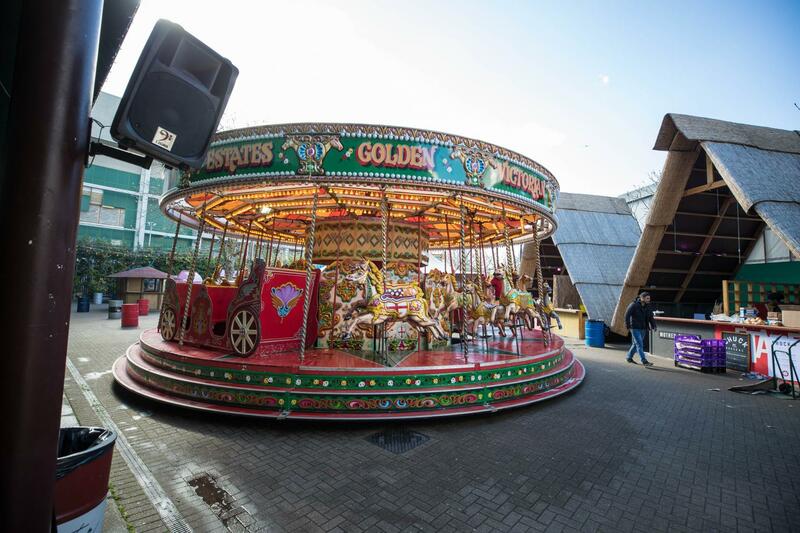 With 1500 square meters of transformable space, our brilliant Canada Water warehouse provides a unique urban backdrop, with an unbeatable operations team delivering slick service and catering for all your needs. 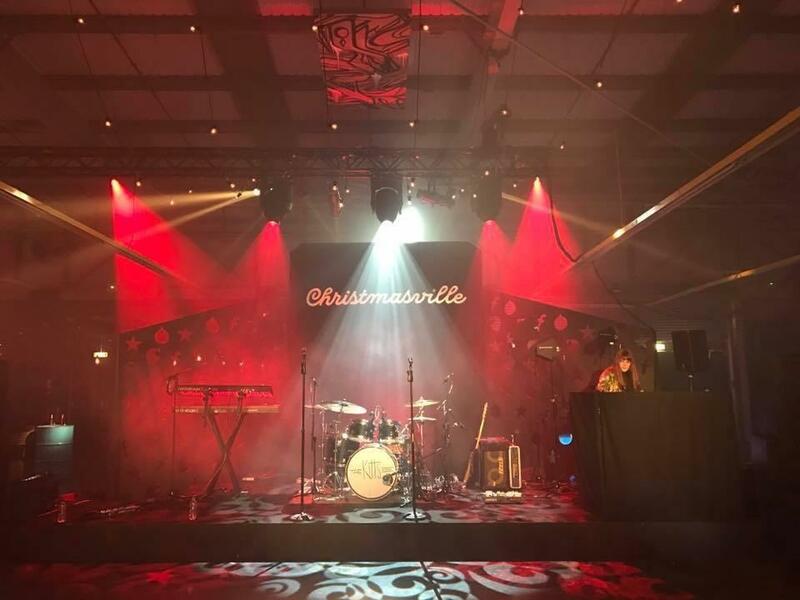 We believe in work hard, play hard and can offer fantastic after parties to round off your conference, complete with DJs and delicious cocktails. 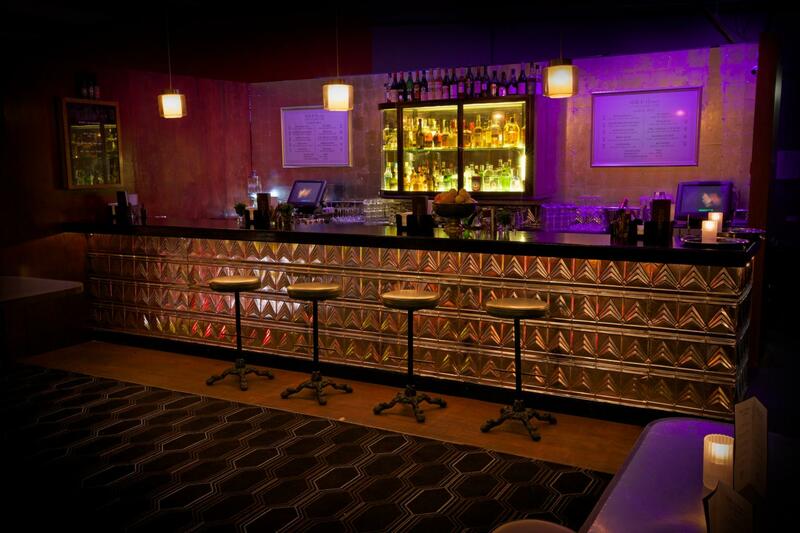 Our competitive rates don’t compromise on standard - expect world beating street food and service in a memorable venue.